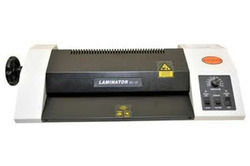 We are dealer for all types of Lamination Machine. 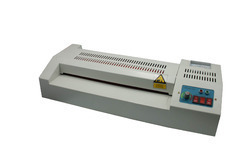 A3 Size Lamination Machine. Heavy Duty. excelam Xl 12 this A3 size heavy duty Automatic Document Lamination Machine. High speed long life use for commercial purposes.